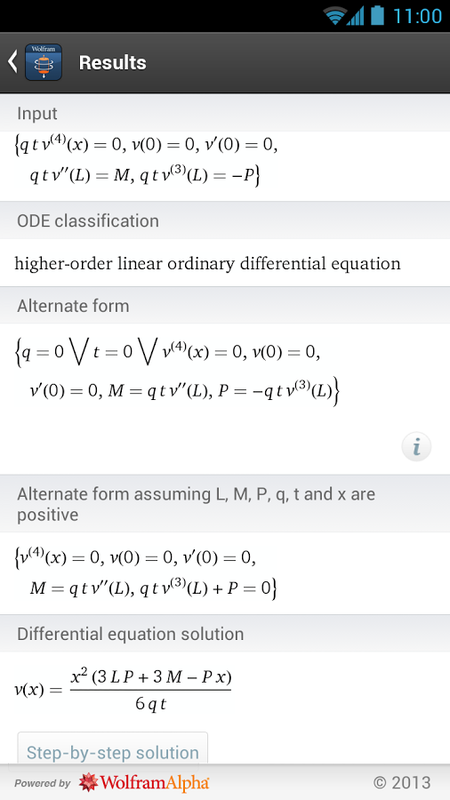 Today is a day to be joyful for science-minded Android users. 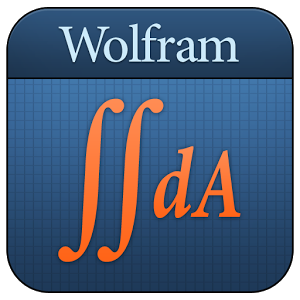 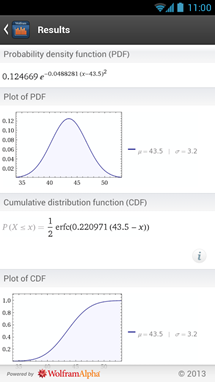 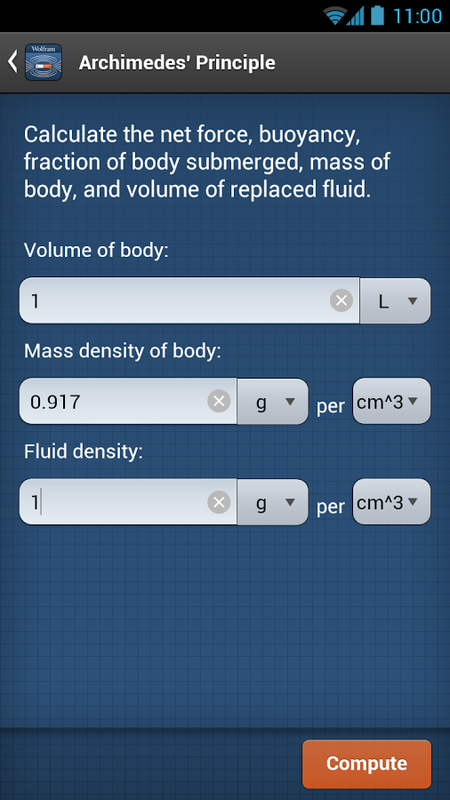 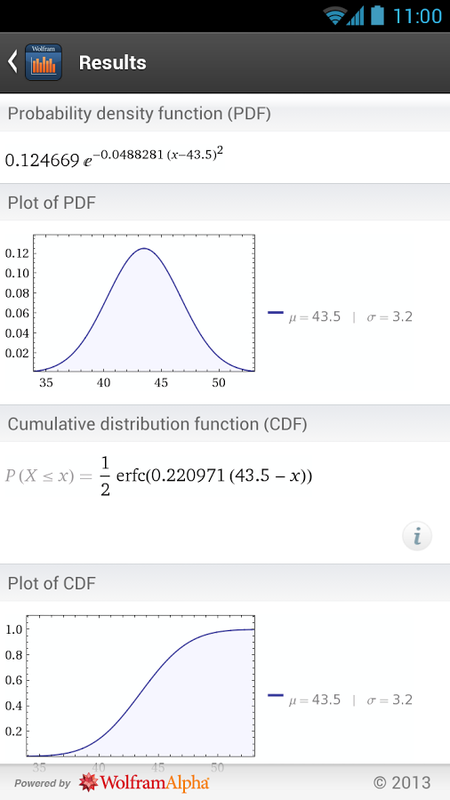 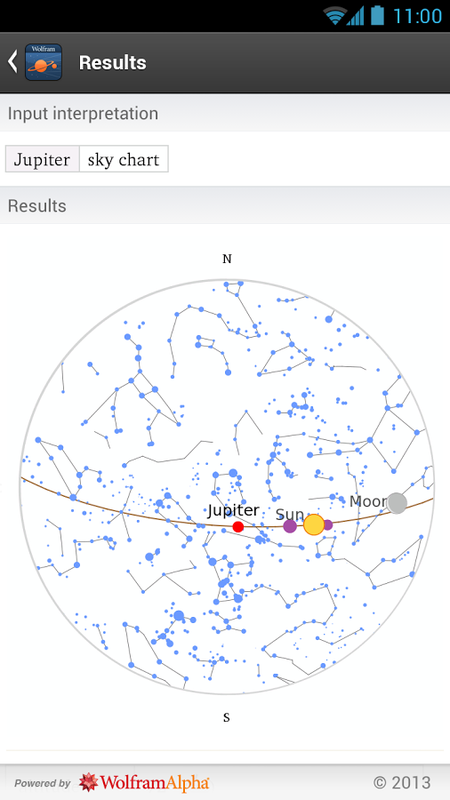 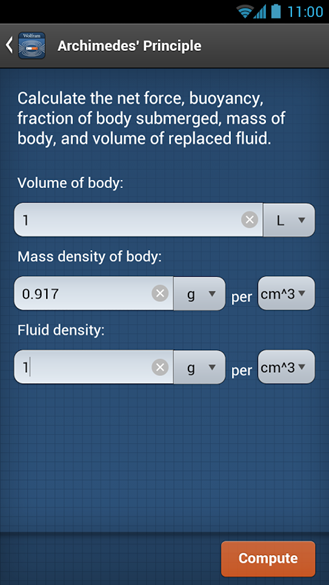 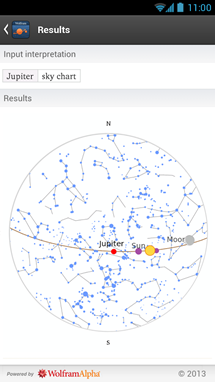 Wolfram Alpha has just released a ton of new science and math calculation apps in Google Play. 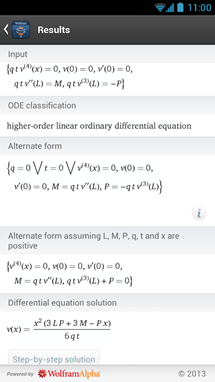 They run the gamut from basic fractions and pre-algebra all the way up to materials science and astronomy. 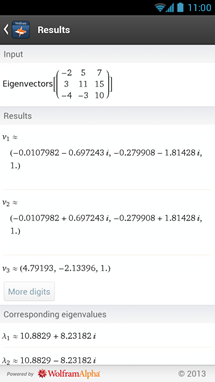 Wolfram Alpha previously released similar calculus and algebra course assistants. 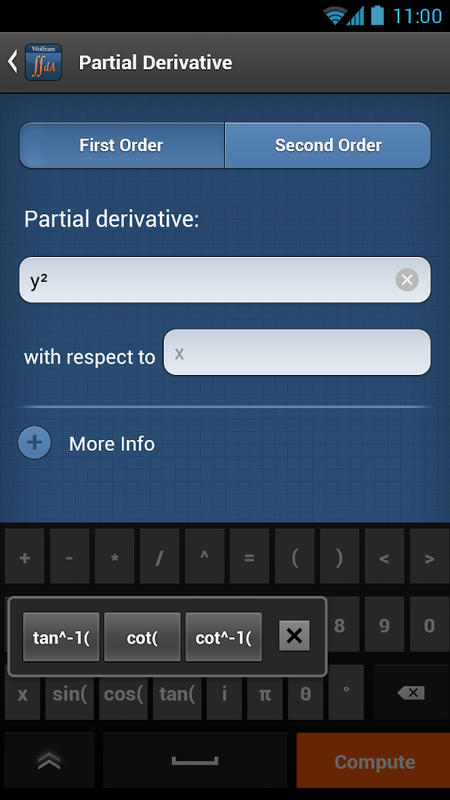 These apps come with the various references, functions, and keyboard symbols you need to work out the problems specific to each specific field of study. 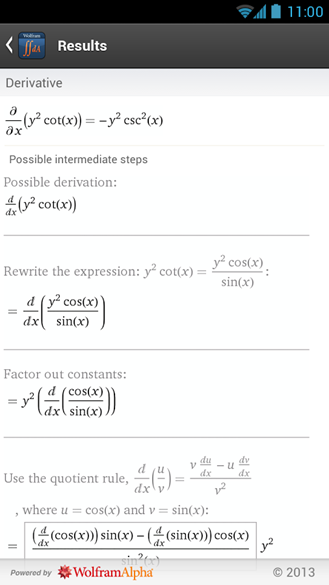 These aren't just simple equation solvers, though. 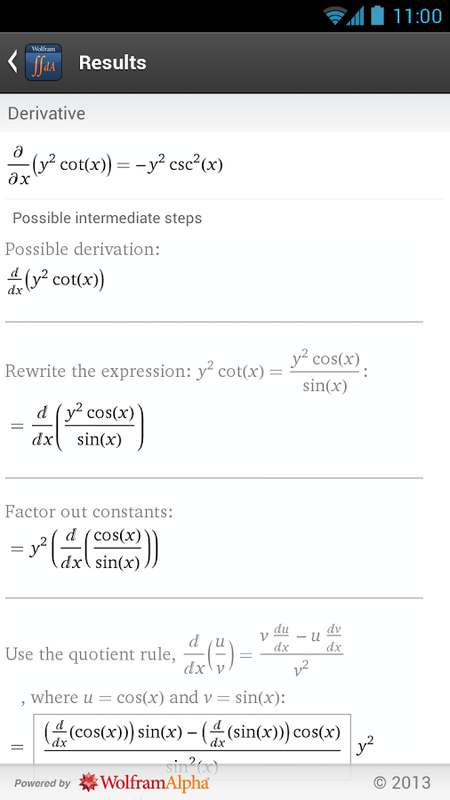 Wolfram Alpha's engine shows you the step-by-step process of doing a calculation. 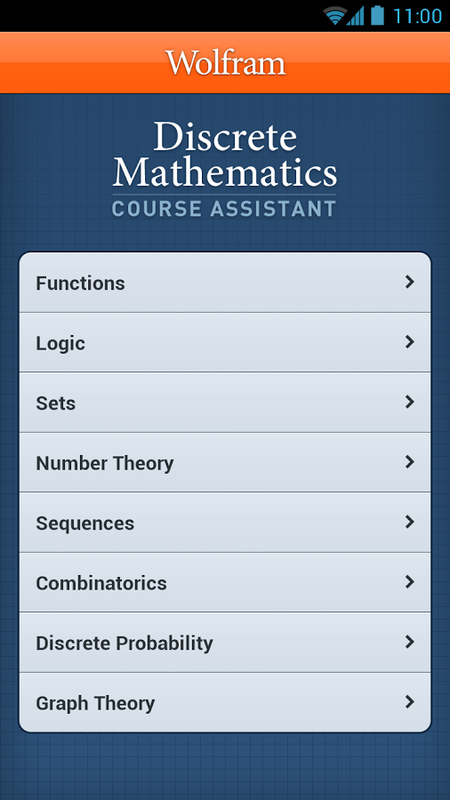 The apps are priced between $0.99 and $4.99, with the more advanced subjects costing more. Here is a full list of all the newly released apps: Astronomy Course Assistant, General Chemistry Course App, Discrete Math Course Assistant, Fractals Reference App, Fractions Reference App, Linear Algebra Course App, Mechanics of Materials App, Multivariable Calculus App, Physics I Course Assistant, Physics II Course Assistant, Pre-Algebra Course Assistant, Precalculus Course Assistant, Statistics Course Assistant. 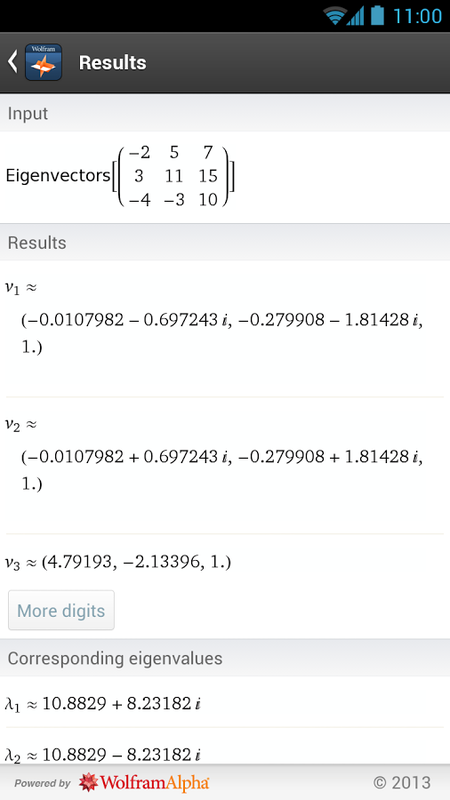 Yeah, that's a lot of science and math.